Ajay Devgn is clearly very happy. 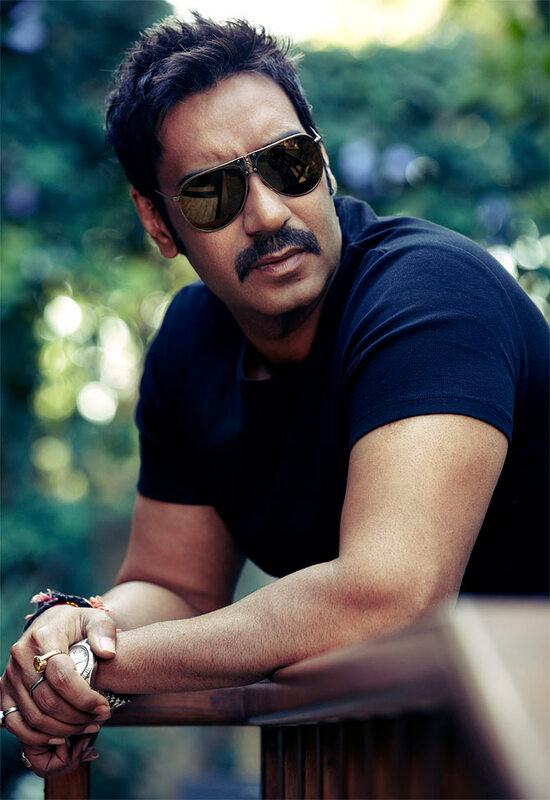 He is riding high on the average success of his latest film Satyagraha even though the film has got mixed reviews. In a brief conversation with Sonil Dedhia, the actor discusses the success of his latest film, and also talks about his orthodox beliefs. People either love Satyagraha or hate it. Why do you think this movie has generated such a strong response? Most of the reaction that I have got from the audience has been positive. There are people who might not like the film; they probably prefer masala movies. If you look at the collections, it clearly says that many more have loved the film. I have always maintained that it is impossible to impress everyone all the time. In our interview before the release of the film, you mentioned that you were worried with the box office openings of the film. We knew that we had made a good film but it wasn’t a typical commercial masala potboiler. It wasn’t guaranteed that the film would take a huge opening. The film had to be accepted or not. Fortunately, the audience accepted it. I am really happy that my film has worked. It’s a good feeling that the audience is ready to watch good cinema. As an actor, it boosts my confidence, as people are accepting me in commercial as well non-commercial roles. Does that mean the audience today wants to watch only commercial potboiler films? Yes, that’s what the audience believes in and wants to see. 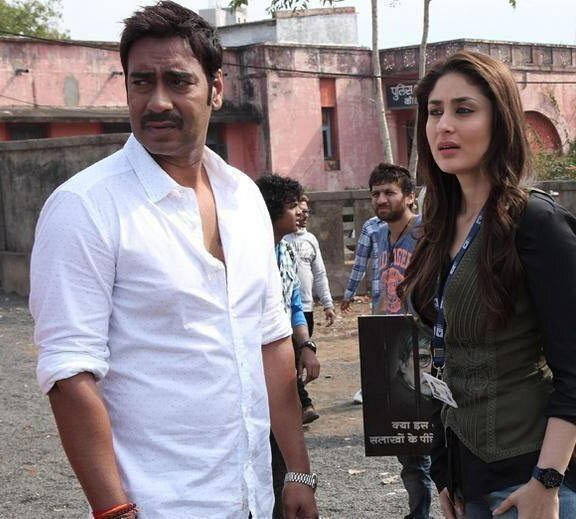 As I said earlier, it gives us confidence when a film like Satyagraha works at the box office. I started taking risks of doing non-commercial films when no actor was ready to do films like Thakshak and Zakhm right at the start of my career. Commercial films are like oxygen to stardom while films like Satyagraha are oxygen to acting. I am happy to be a party of it. Do you think the term ‘satygaraha’ is relevant in today’s time and the kind of society that we live in? For me ‘satyaghara’ is not an old term. It is relevant even today. The biggest example is our country’s youth. Today's youth is aggressive because they are concerned about the country but they don’t take to violence. Instead, the youth has taken to candle marches or peaceful protests or signature campaigns to react to something they feel is not right, which is a good sign. The film industry seems to be in a state of flux. You see the breaking down of camps and people working with people they never worked with before. Why is this happening and how will it impact the industry's future? There has never been a camp system. It’s an illusion that there are camps. Different people have always been working with each other in the industry. I have worked with so many directors. You hold very clear-cut views and don't mince words when you speak; does that affect your personal and professional relationships? No, that has never happened with me. If someone has an argument, he or she can come and argue with me. People may fear that you might say something that they don’t want to hear, but according to me, people who don’t want to hear the truth are fools. What has your father's influence been in making you the person you are today? I am fortunate to have such beautiful parents. It’s always important to have a good upbringing. I am a very orthodox person. If I see a guy misbehaving, I straightaway blame the parents for not giving him a good upbringing. I may be wrong but I think parents have a lot of influence on their children. What are you like at home -- as a son, a brother, a father and a husband? Back home I am just a normal person. I believe in the traditional Indian values. I live with my wife, my kids and my parents. A lot of people are shocked when I tell them that I live with my parents, but they have made me who I am today. I read a beautiful line, which I can recollect (thinks hard). It was something like a father is a son’s first hero and a daughter’s first love. But, yes, in my case, your question fits perfectly.